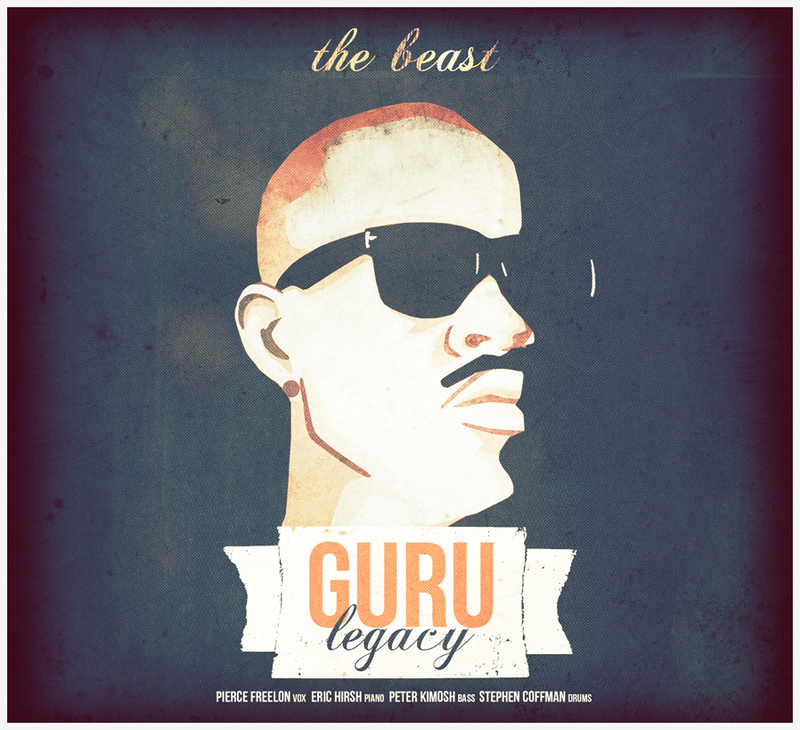 The Beast’s latest release: Guru Legacy EP just dropped on Revivalist. Check out the album art/liner notes below. Click images to download album FREE. ← Rehearsal with @CarlittaDurand.. see you at aLive!